Compared to studies of beginning reading, predictors of reading disabilities, and effective intervention reading components, much less is known about beginning writing and individual differences in writing development. One of the most important empirical facts about individual differences in reading is that they become increasingly stable over time, but we do not know if this is also true for writing. We also know little about individual differences in children's response to a systematic writing instruction —which children benefits from what types of instruction, whether there are latent profiles of writing ability that are related to students' oral language and reading ability, and to what extent writing disability can be reduced by explicit and systematic instruction. 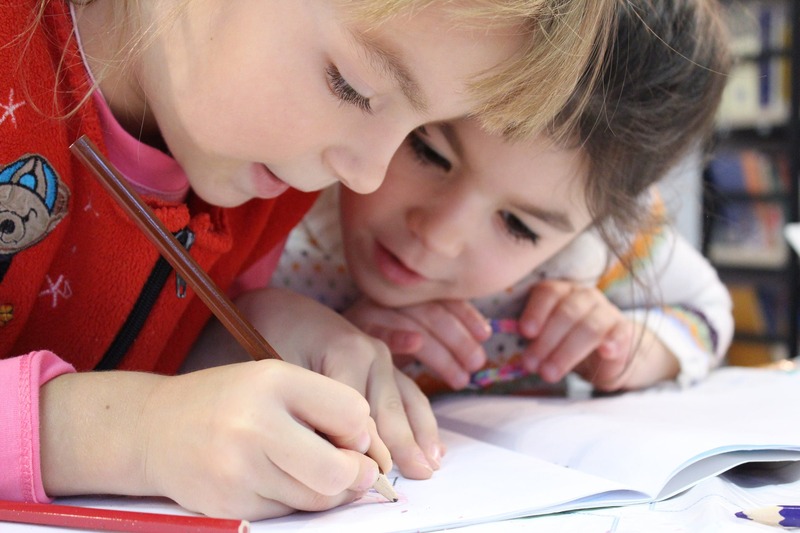 In this research, we address these important gaps in our understanding of writing development (development over time) and predictors of writing development and disability by following children from Grades 1 to 6.